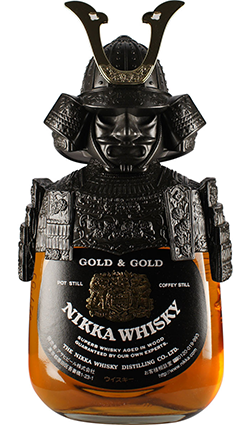 This blended whisky from Nikka comes with a fantastic Samurai a helmet and armour. 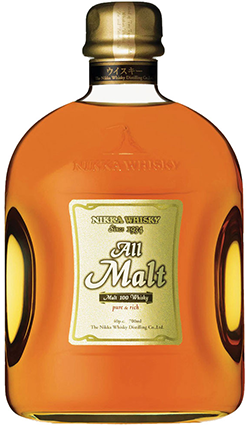 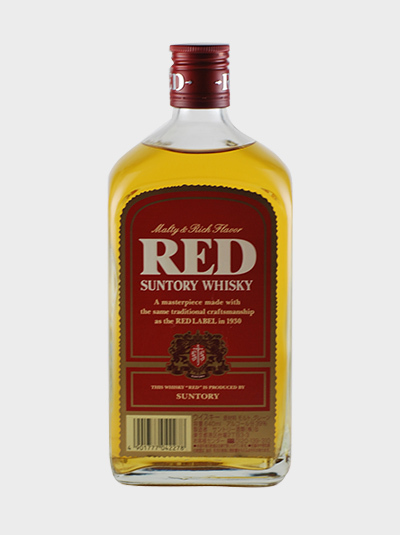 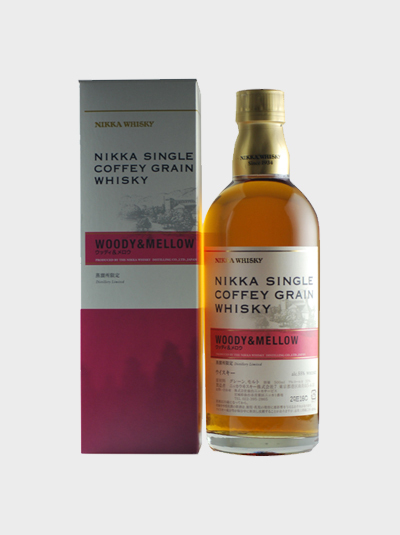 Gold & Gold has been one of the mainstays of Nikka’s range of blended whiskies since its launch in 1968. 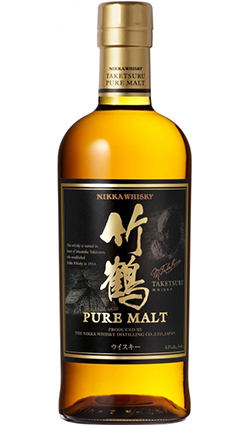 This version is actually called “Shirobin” (White Bottle), even though the labeling is all in black.